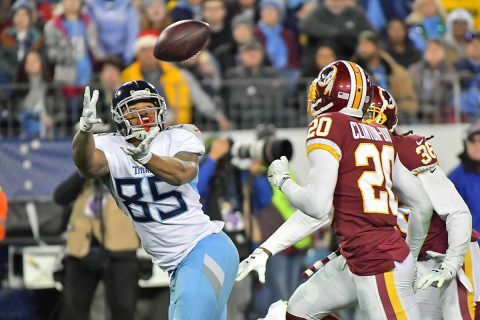 Titans | Clarksville Sports Network - Clarksville Tennessee's most trusted source for sports, including Austin Peay State University. 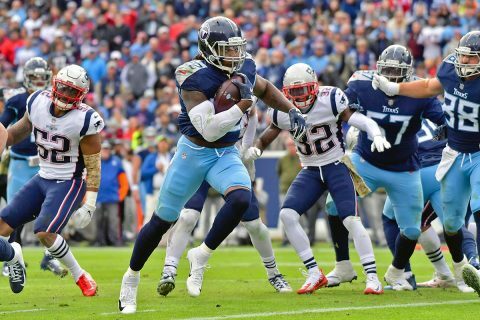 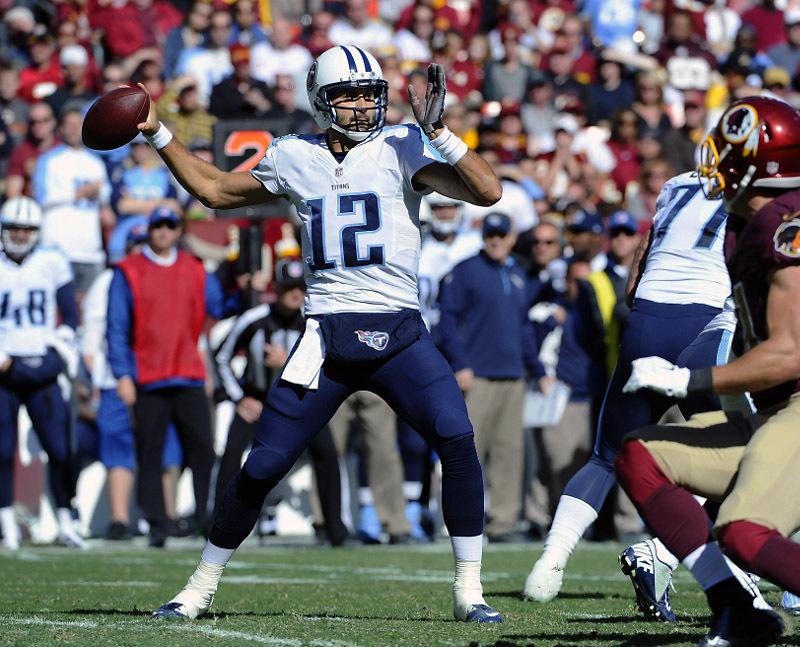 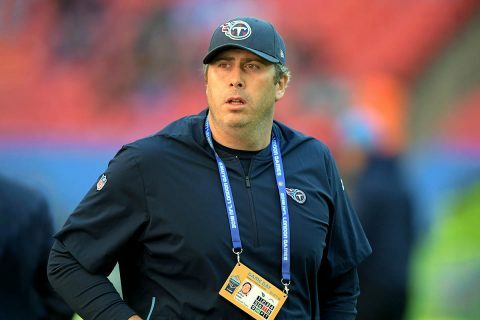 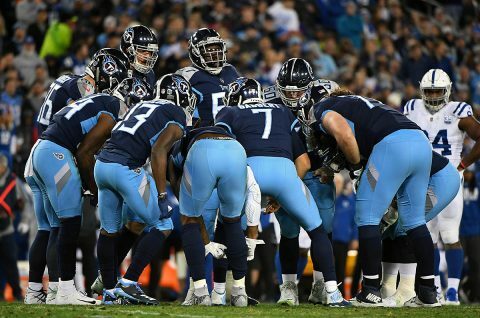 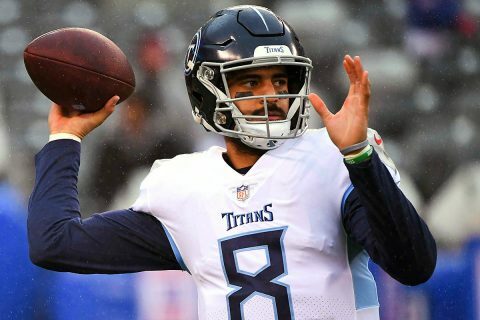 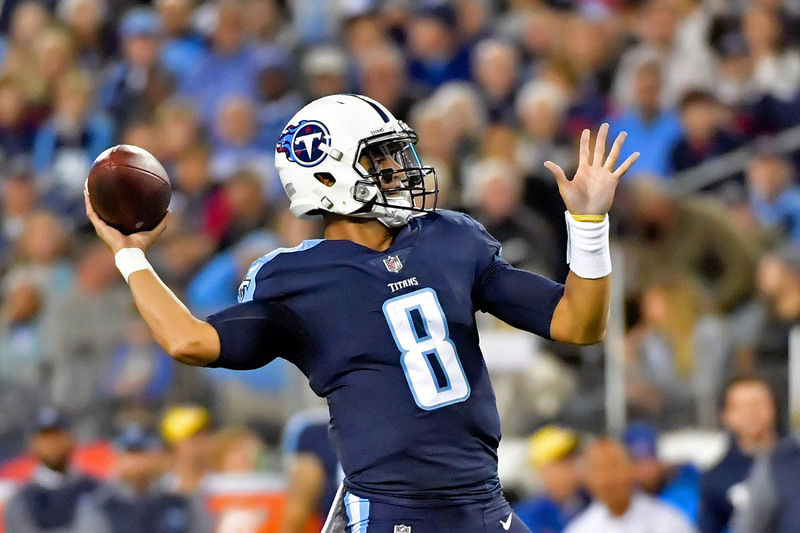 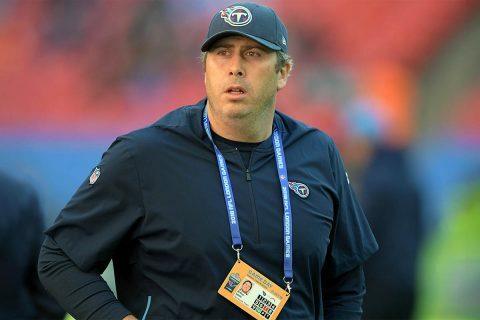 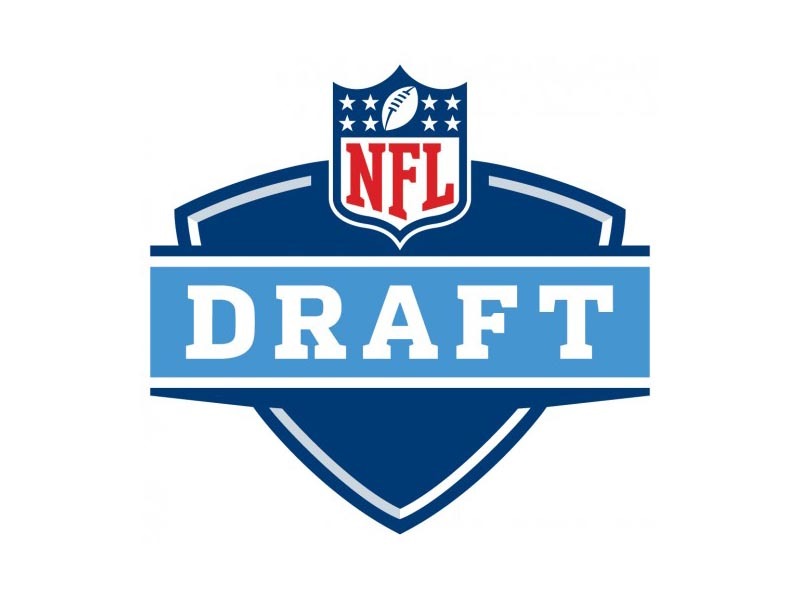 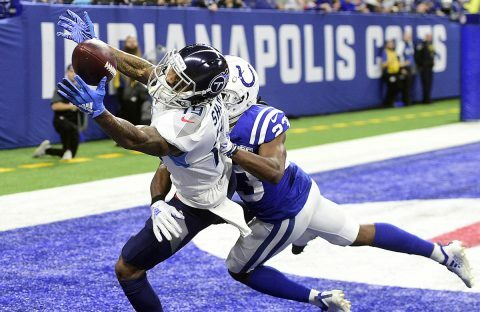 Nashville, TN – In Week 7 of the 2014 season, the Tennessee Titans fell to 2-5 on the season after suffering a 19-17 defeat to the Washington Redskins. With QB Jake Locker inactive for a second consecutive week due to a thumb injury, QB Charlie Whitehurst made his third start of the season. He completed 17 of 26 passes for 160 yards, two touchdowns and an interception. The Titans defense finished the day with three sacks and forced two turnovers.